Our laugh lines or smile lines appliances are also known as naso-labial folds. They help create an old age look that is essential to completely transforming anyone from young to old. Complete Your Old Age Look! Our old age forehead will add years to your look and is best combined with our other old age appliances. Works well with our bald cap. Our aging eye bags and lids could also be used to help create an old age look. 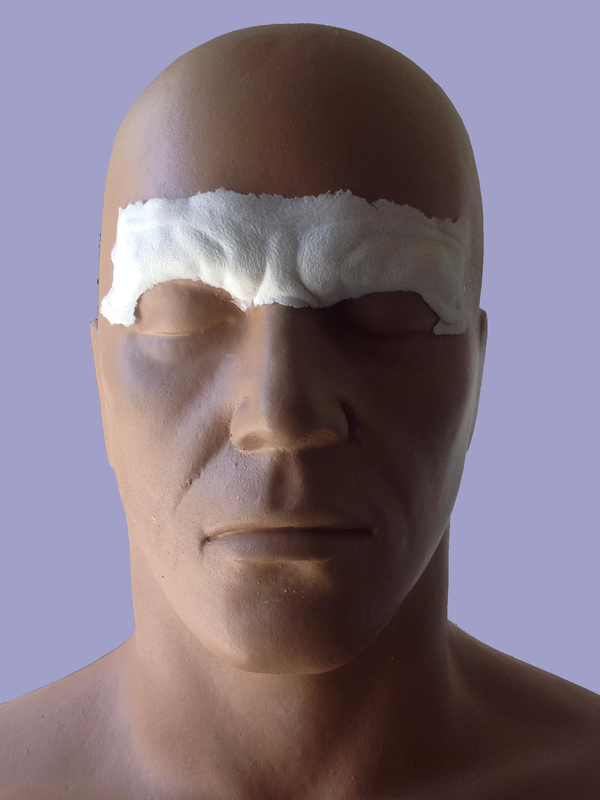 This set includes lids that can be added to make the eye lids appear to sag. 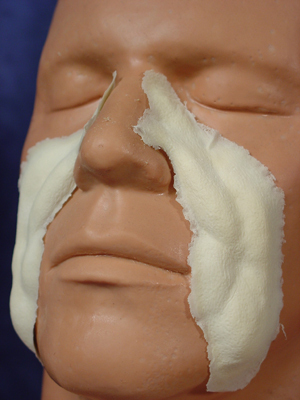 Note: Since the lids will be applied over the eyes, they should be applied by a professional only. Adhesive to attach your appliances to your skinWhat Else Do I Need?